One of the main challenges of purchasing an induction melting furnace is getting the one that suits your needs perfectly. However, with a little bit of research and interest, investing in one that is efficient and meets your budget is possible. However, because of the rigidity of the work it does, it is susceptible to break downs. To limit these breakdowns and ensure that it works at its optimum potential, below are some care guidelines you should know about induction furnace. Whether you invest in a second-hand induction furnace or you are purchasing a brand new induction furnace, periodic inspection of the furnace is essential. With time, wear and tear lead to break down of the furnace lining. A defective or broken down lining exposes you to the risk or run-throughs that can lead to an explosion. Often, an advertisement for an induction furnace for sale usually showcases a clean and tidy furnace. A simple but effective way of taking care of your furnace is aiming to keep it that way. As a rule, the charge material is to be kept dry of any liquid or material. Doing so allows cases of mistakenly introducing combustible material to the charge materials. Failure to do so leads to vaporisation and can cause an explosion or a possible boil over. Care should be taken during the introduction of new materials to the furnace as it exposes the furnace to the risk of damage by an explosion. 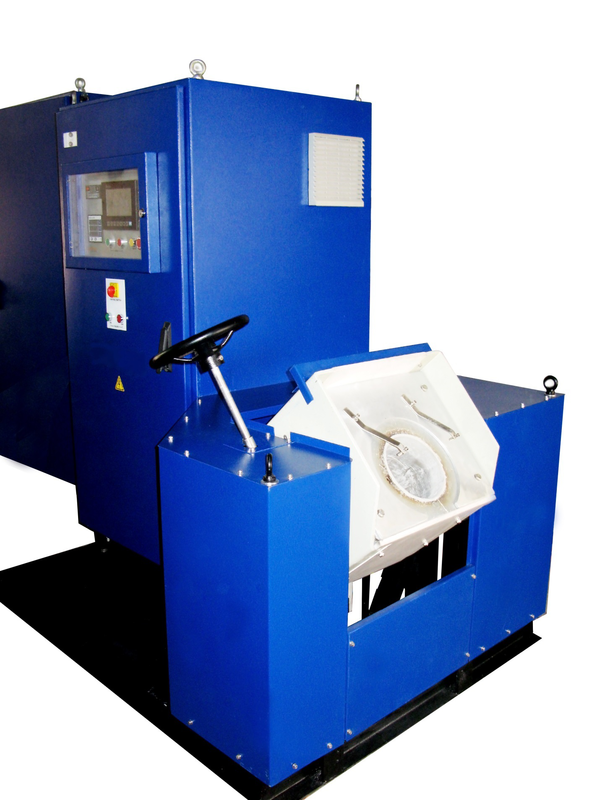 Ideally, a safe induction furnace process should include the inspection of the materials melting point. Abrupt introduction of materials with a low melting point to high temperatures before they melt is dangerous. As it leads to vaporisation in the high-temperature bath, a boil over or explosion is a real risk. 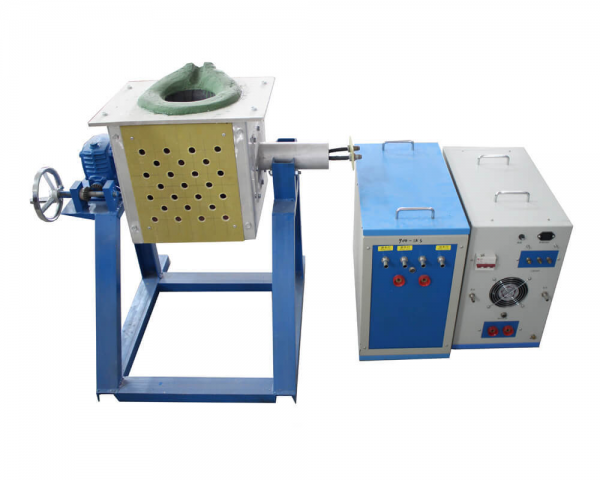 One of the main induction furnace advantages is the use of an easily replaceable crucible for melting. 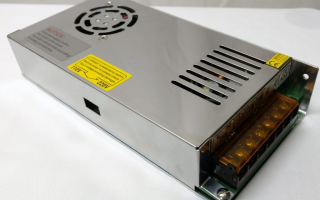 However, even though they manufactured in such a way that they are sturdy and efficient, they are usually designed to cater to a specific range of metals. Avoid placing items that haven’t been listed in the acceptable metal list. 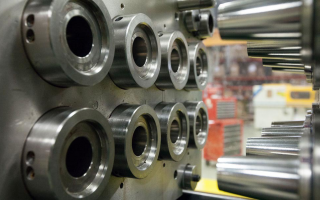 Usually, the materials to avoid when you are unsure includes high temperatures melting metals such as nickel, ferrous materials or copper-nickel metals. 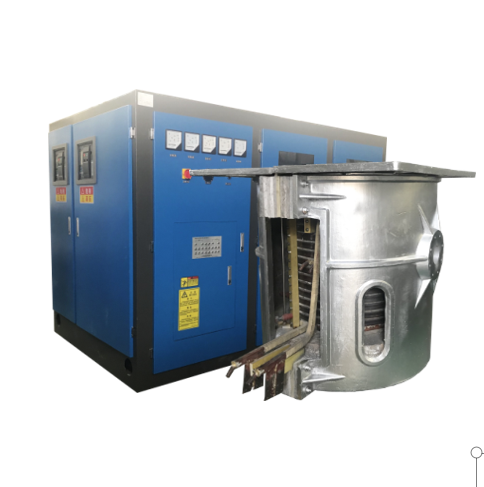 Even though the induction furnace manufacturers will give you a guideline list that allows you to operate the induction furnace effectively, the information is usually insufficient. Due to this reason, it’s important to garner some background knowledge for yourself. This includes knowing the chemistry of the metal you deal with. Doing so allows you to recognise and avoid unstable chemical reactions that might lead to a boil over hence putting you and your equipment in danger. Following the above guidelines will allow you to keep your induction furnace working for longer. However, if you are unsure of how to take care of your induction melting furnace, it’s better to contact your induction melting furnace manufacturer for further direction than winging it.